but it is probably not a leading hub candidate for subsequent stellar destinations. 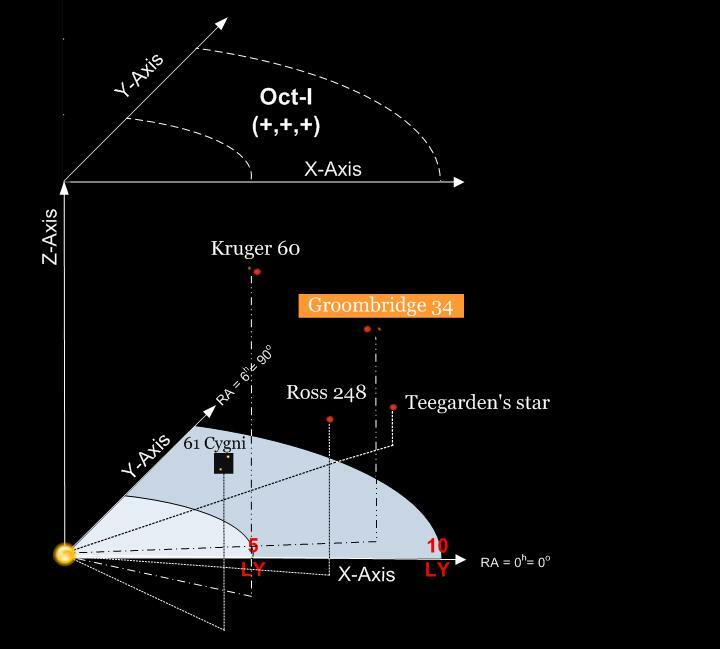 thus, it makes more sense to make Ross 248 the hub and G..34 the subsequent. 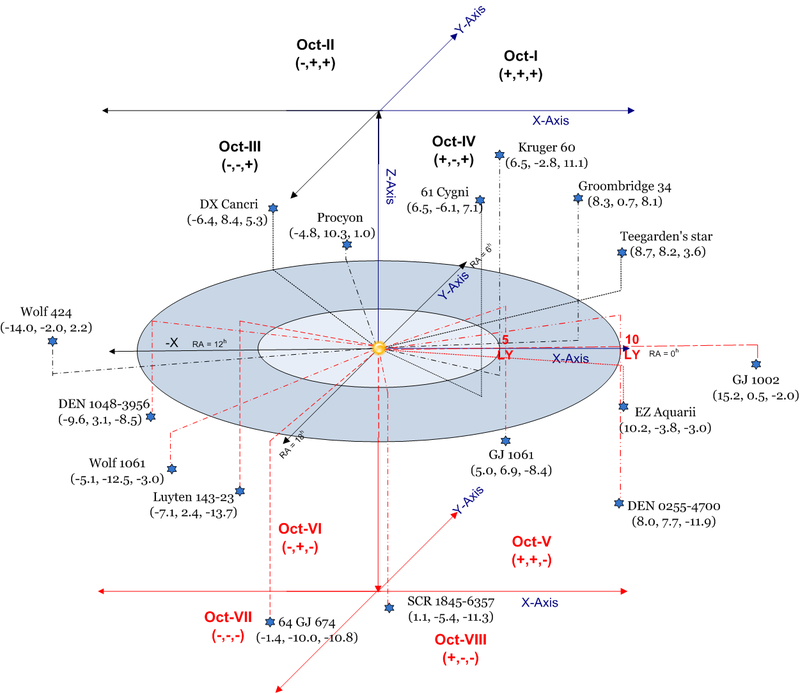 TE does just that in Octant IV as R..248 is the closest star in that octant.